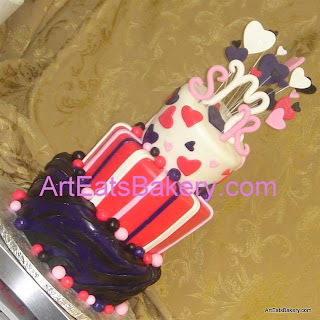 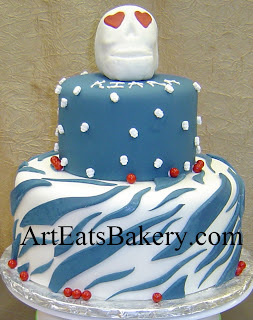 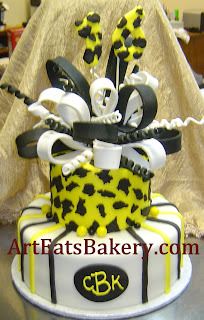 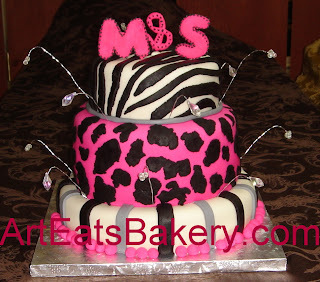 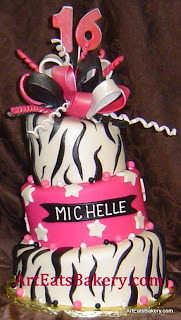 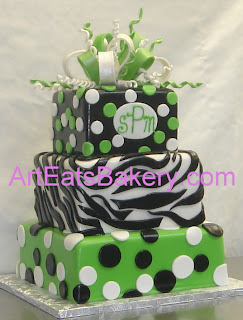 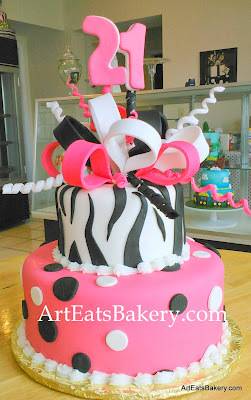 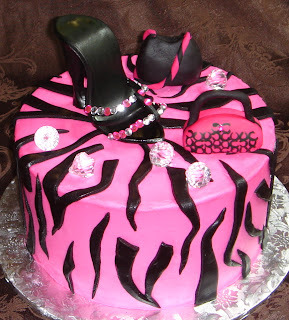 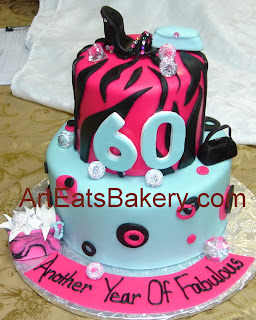 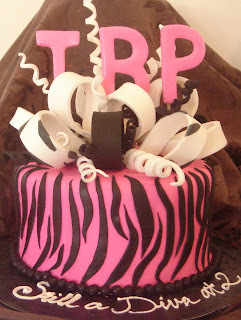 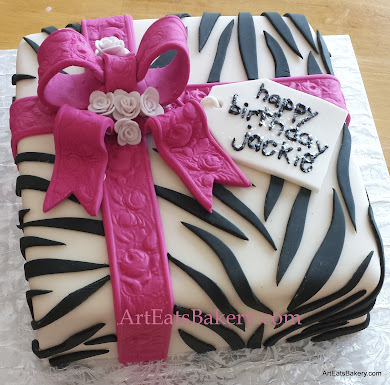 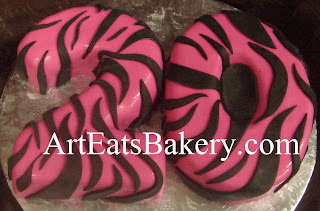 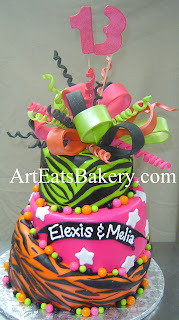 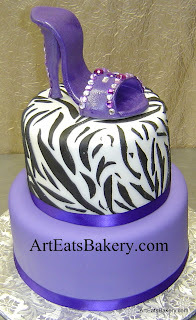 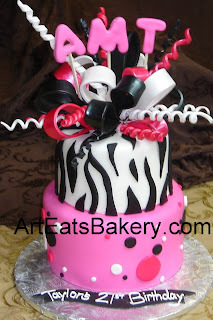 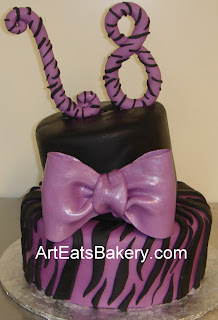 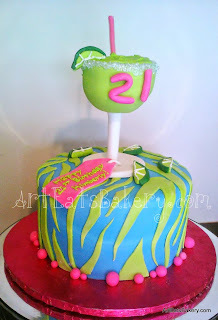 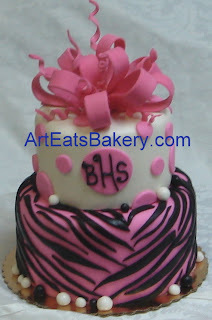 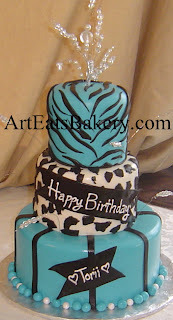 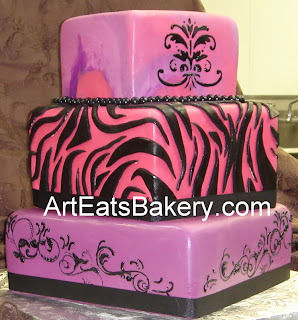 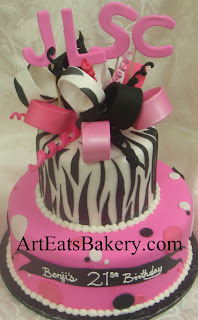 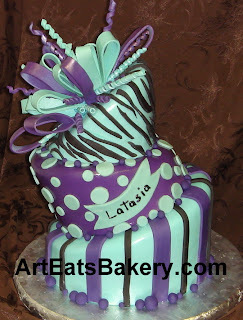 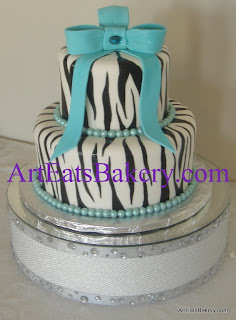 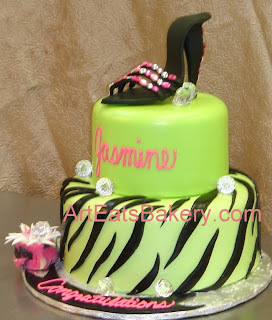 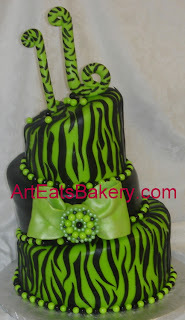 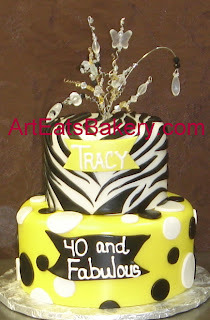 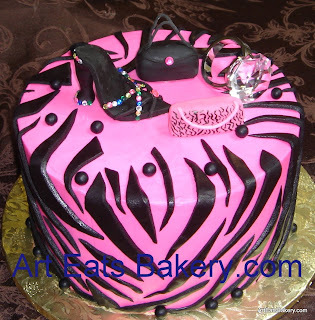 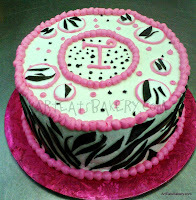 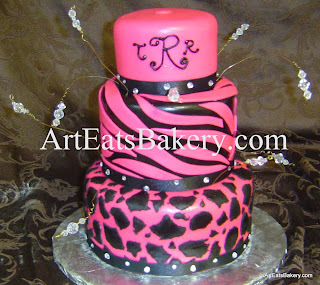 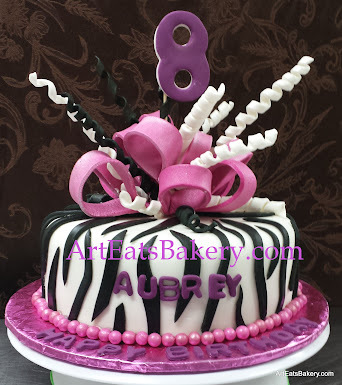 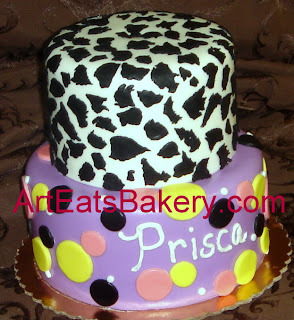 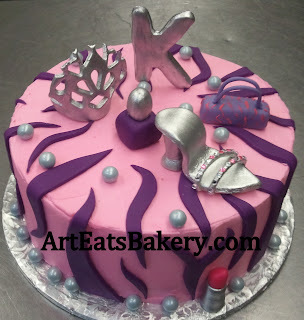 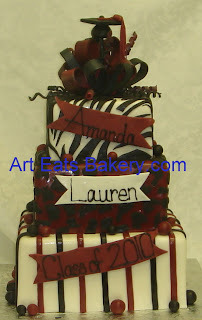 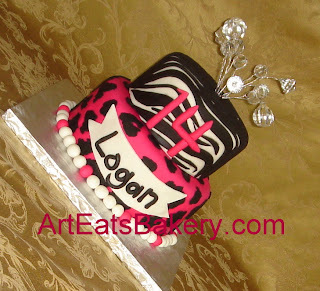 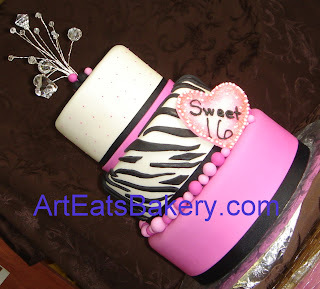 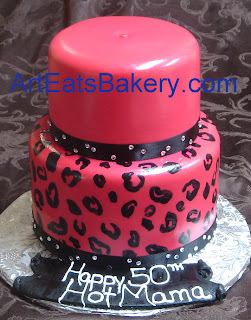 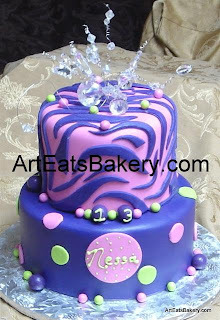 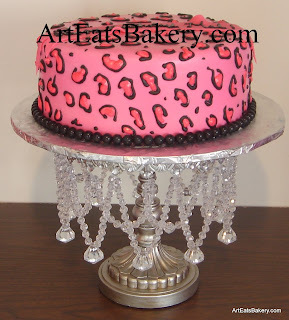 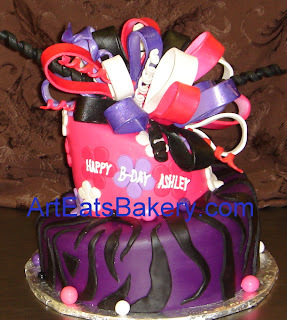 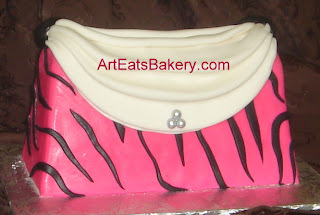 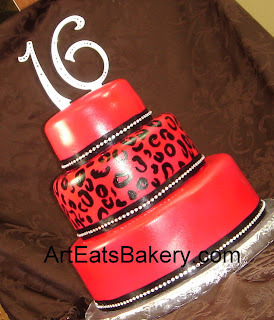 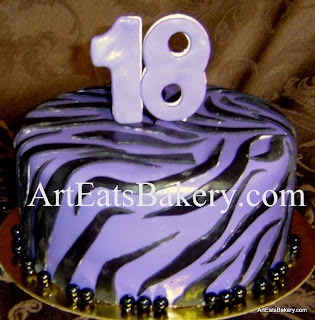 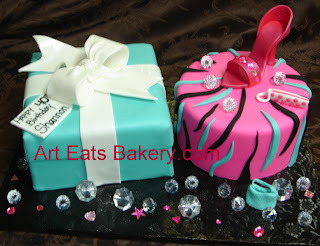 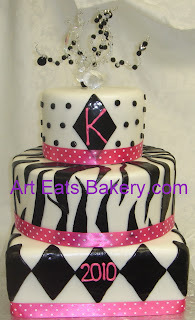 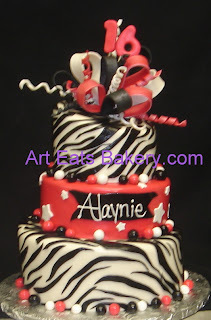 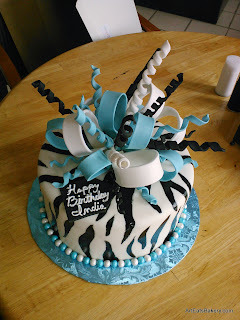 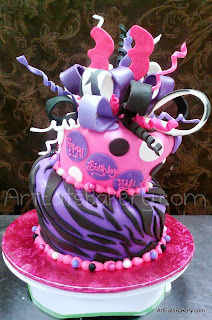 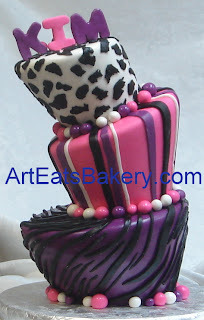 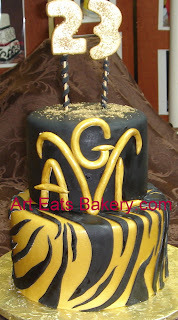 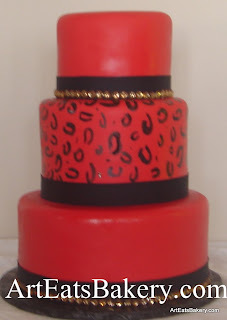 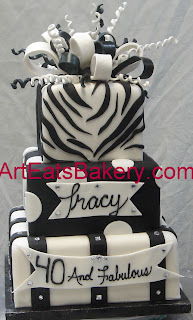 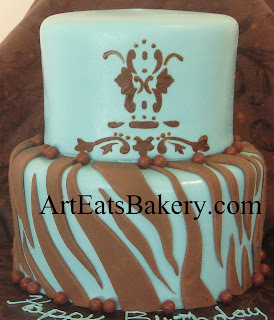 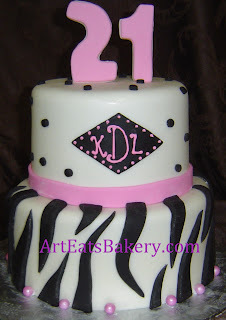 These are modern birthday cakes with animal print designs. 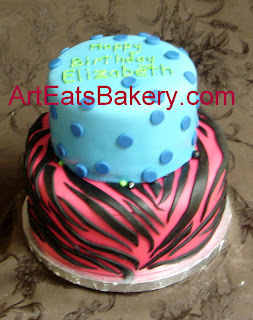 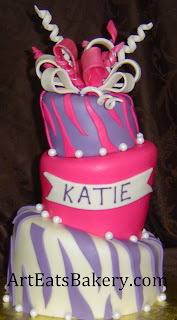 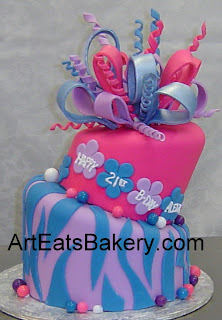 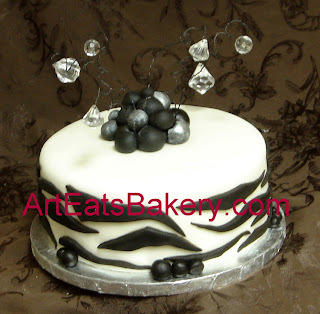 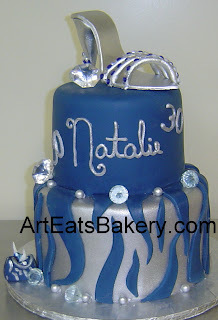 We do any style, including our most popular style of topsy turvy. 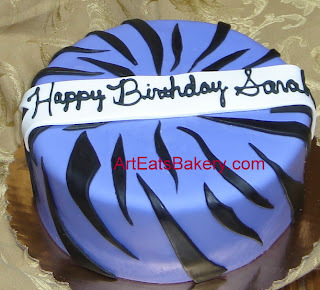 Choose from zebra print, cheetah print, leopard print, tiger print and giraffe print. 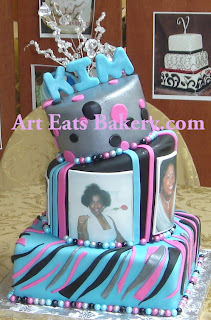 "The real me now may not be thin but she's got the cake and, and she likes it, can eat it too."